NEW – Challenger Rugby Camps! We want to bring Rugby to your kids! Challenger Sports has over 25 years of experience in running training camps for hundreds of thousands of youngsters – we now use this experience to help promote and grow the sport of Rugby in North America. Campers will be provided with a unique training experience that is demanding and effective and will bring all that is best in modern training methods from the leading countries in today’s game. Challenger Rookie Rugby camps catering to the 6−11 year olds are non-contact and full of action and fun! Campers practice and play a form of flag rugby. It is a fun, safe, team game that develops a range of ball handling, running and evasion skills. Participants learn the importance of teamwork and respect for opponents, coaches and referees, which are key elements of all athletic endeavors. Our Rookie Rugby camps are co-ed so the girls get to compete with the boys. All of our coaches are hand-picked from the UK, Australia and New Zealand. Each will hold a recognized rugby coaching qualification from their host nation. Every coach undergoes a practical coaching assessment, personal interview, visa interview and attends a three day training and orientation weekend before getting accepted onto our program. Each coach also has to undergo a police background check in their host country. Each coach will have experience in playing rugby union at college and/or club level and will be excited to pass on that experience to your players. Each player will receive a rugby ball, T-shirt and written evaluation from our Challenger coach outlining those areas which the player can develop to improve their game over the coming season. 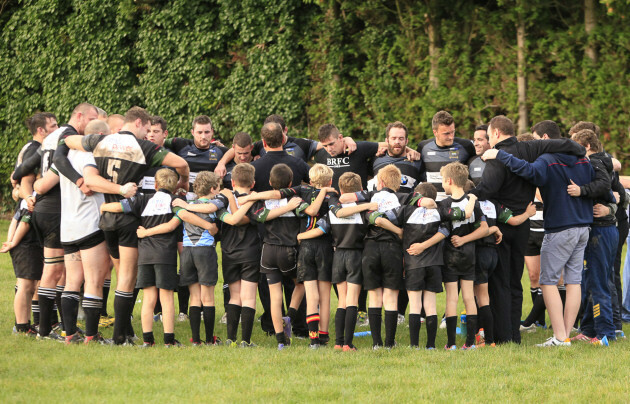 Find a Rugby Camp Near You! Have one of our international coaches work with your high school or club team for a week of camp in your community. Our coach will work directly with the high school or club coach on the technical and tactical areas of the game which will give your team a distinct advantage over your competition. We will work on improving back play and forward play and will advise on the latest techniques for strength and conditioning and speed and agility as it relates to rugby players. Discounted rates available for teams. Challenger Sports can provide your organization with a new and exciting turn-key Rugby Camp program! We will introduce your young players to the skills, tactics and culture or one of the world’s most played sports. We will cover the cost of all marketing material & registration. modern day coaching methodologies, techniques, and strategies to help you get the best out of your team in the coming season. You can also use this clinic to generate interest within your community to help increase participation in the younger age groups which will eventually improve the quality of players feeding into your high school/club program. Challenger Sports offer custom group rugby tours to the UK & Ireland. Our tours include games against local school/club/county or regional representative teams and combines superb playing and training opportunities together with time to see and experience the historical and cultural sites the UK has to offer. Watch your rugby heroes in action as you attend live professional games; visit famous rugby stadiums and participate in professionally run training sessions by academy coaches from some of the UK top professional clubs. We also offer tours specifically for coaches which include taking part in official coach licensing courses set up by one of the home country’s governing bodies e.g. RFU, WRU. Rugby is a great sport for kids for many reasons: it helps improve their physical fitness, as well as other physical skills—but that’s not all. It can also be an incredible confidence booster, and a good way for children to learn important lessons that they’ll remember for life. Playing rugby helps children improve their physical fitness, and it’s also a great way for them to improve essential physical skills such as hand-eye coordination, flexibility, strength, and endurance. 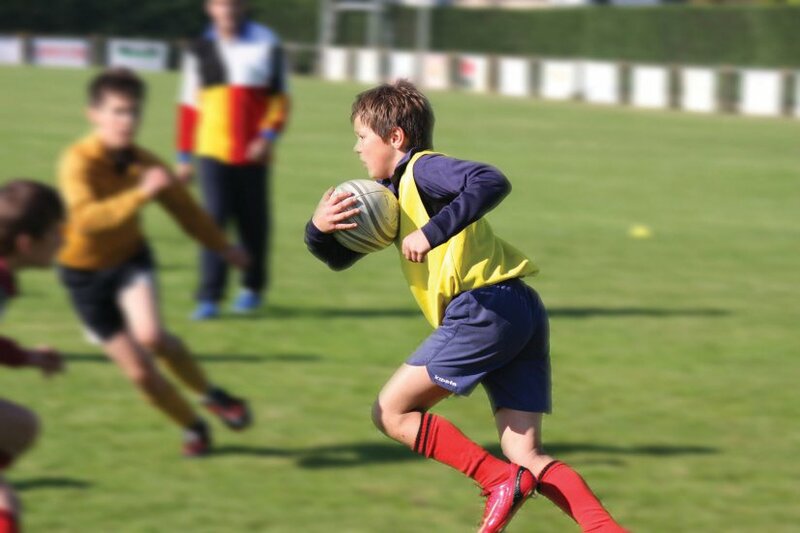 Rugby is a physically taxing sport, and the combination of skills and techniques that the game requires are important for healthy kids to develop. While the physical benefits are significant, sometimes the psychological and mental benefits are even more so. Children can learn valuable communication and interpersonal skills and life lessons, and can learn about themselves as well. Children who play rugby can also benefit from better self-esteem and confidence. Rugby fosters self-esteem and confidence. Learning new skills is great for all kids, and can be a new opportunity to find something they’re passionate about. Playing rugby helps children learn about competition. Competing is healthy, but many children don’t learn about how much fun a healthy sense of competition can be. Playing rugby is a great way to teach kids that competition is a good thing when it’s approached with a sense of team spirit and a focus on fair play. Children who learn team sports such as rugby benefit in so many different ways, and surprisingly, it’s often the psychological and mental skills they learn that are more beneficial in the long term. It’s a great way to teach kids skills that they’ll use their entire lives, and they have fun and stay active and healthy while they’re doing it.